4metal.info | This & that and lots of stuff in between. In case you take photos in Germany, this might be a helpful video about the legal tidbits you have to keep in mind. 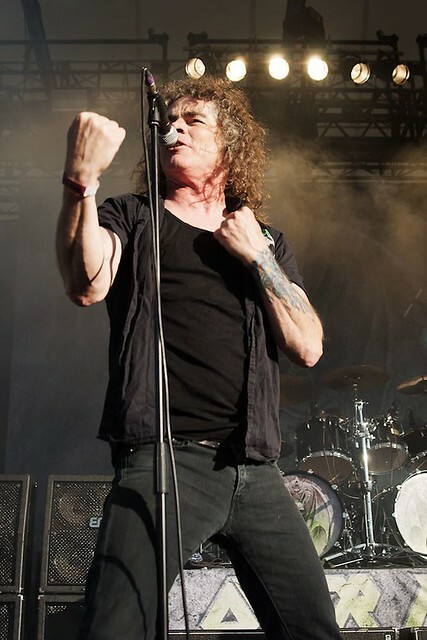 I finally managed to upload the photos I took of Overkill performing at the RockHard Festival last year. You can find them on my own website and on my Flickr. I have been a fan of that band for ages and was very happy to get the chance to shoot them live. Great band, great guys. Why not have a look? 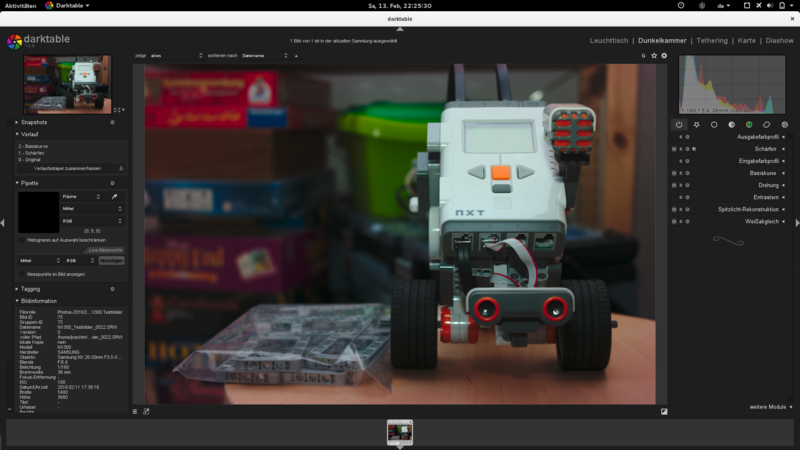 Having been a keen user of Linux since the day I got a Laptop with Windows Me (yes, that was what made me turn my back on Microsoft forever) and being an amateur photographer can be demanding. Especially when it comes to RAW developers. Luckily, there are more options now than ten years ago. Here is what I have installed on my system. 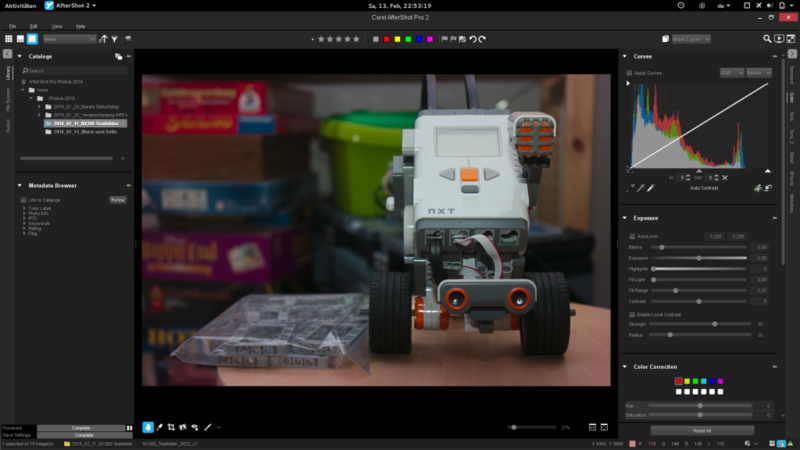 Every once in a while, mostly after updating my distribution, I give Darktable a try. Usually not for very long, because I simply can’t come to terms with the UI. Sorry, Darktable. I know what you are going to say: “This program has the most cluttered UI of all time.” You are probably right. Still I think everything is rather nicely organized into various tabs and if you can actually find the tools, you can create pleasing results rather quickly. It also features some kind of batch engine, which is nice. This one is very different. First, it began it’s life as a commercial program which was later abandoned by its creator. After years, the developer could be contacted and convinced to open the source of this beautiful photographer’s tool written in Java. And here lies its only flaw: compared to other applications it is a tad bit slow, but it makes up in easy of use especially if you have a strong background in photography and Ansel Adams’ zone system. I like to use it for my black & white conversions mostly. Originally created as Bibble 5 by a company called Bibble Labs, AfterShot Pro 2 is now owned by Corel. It is the only software in this list which is not opensource. This is the tool I’m using most, probably because I’m so used to it having used its predecessors Bibble 5 and Bibble 4. 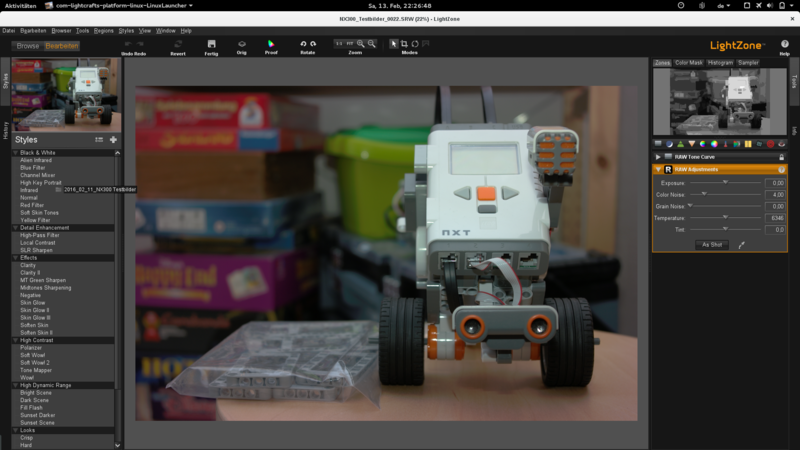 I like its workflow and do most of my post-processing work in it. 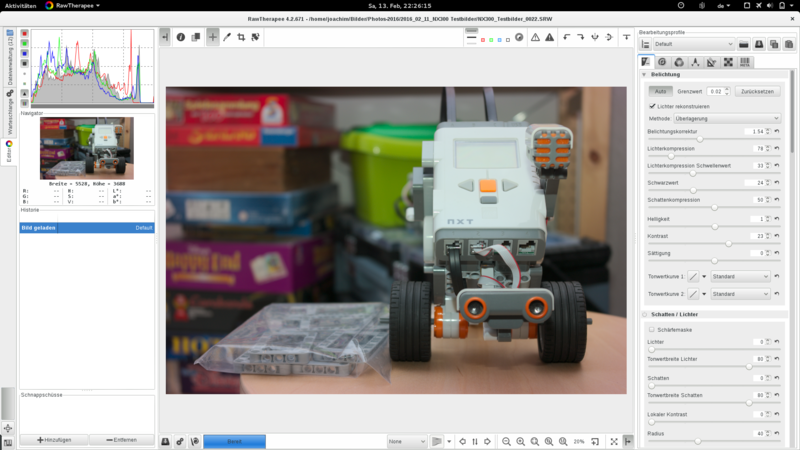 Only rarely I finetune the images in Gimp or LightZone. 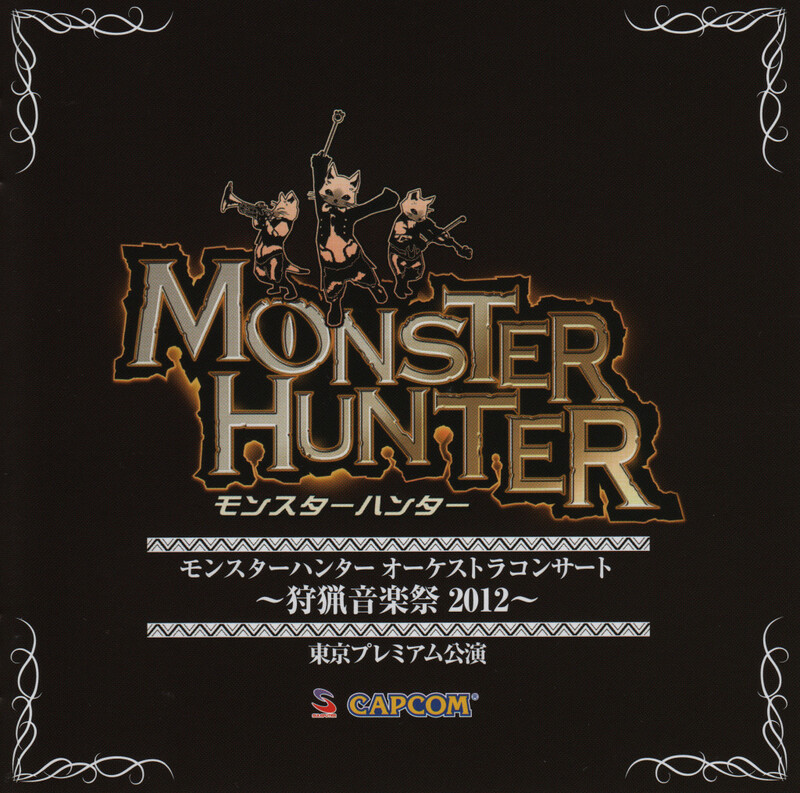 Browsing some Nintendo news sites lately, I came around to see the news of Capcom considering Monster Hunter Concerts. Well, considering? 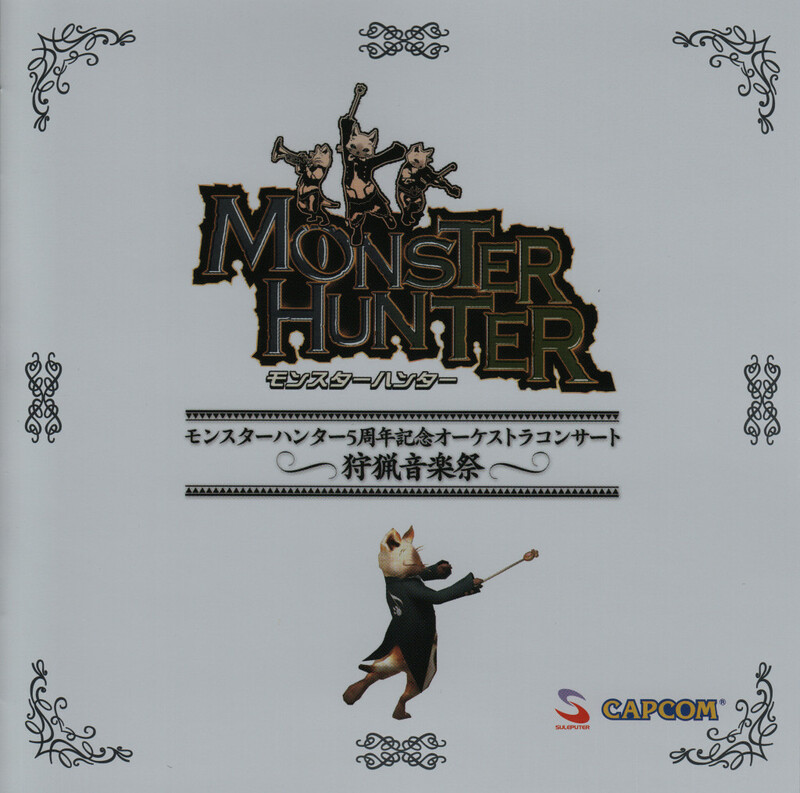 I hastily ran to my CD pile and fished out 3 Monster Hunter Orchestra Concert CDs. So these concerts are already happening, albeit not in the west. These are the orchestra concert CDs I own. There are at least 2 more, one from 2011 and the 10th anniversary concert from 2014. Those will find their ways into my collection eventually, but importing stuff from Japan to Europe being as pricey as it currently is, it will take some more time. Sometimes it can be great when games are released in other regions different from your own first. It’s rather easy to get the respective guidebooks then. 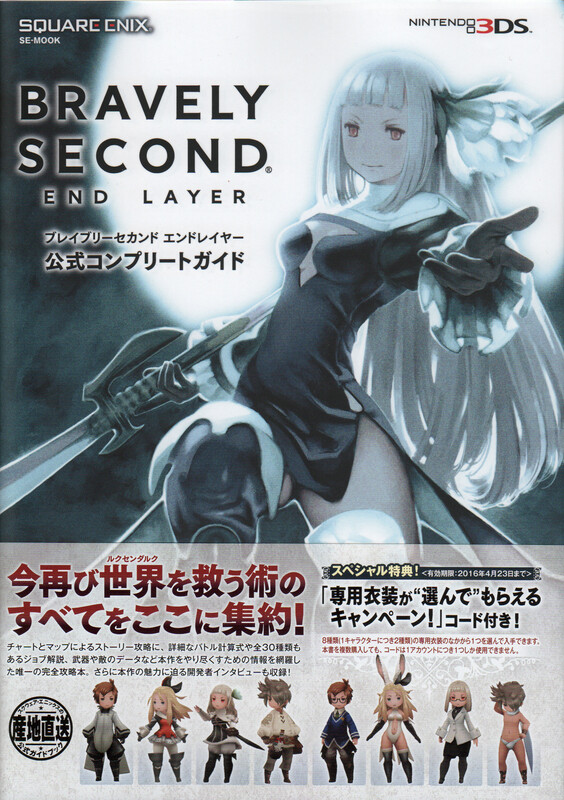 Like in this case: the wonderfully illustrated and very detailed guidebook to Bravely Second: End Layer. 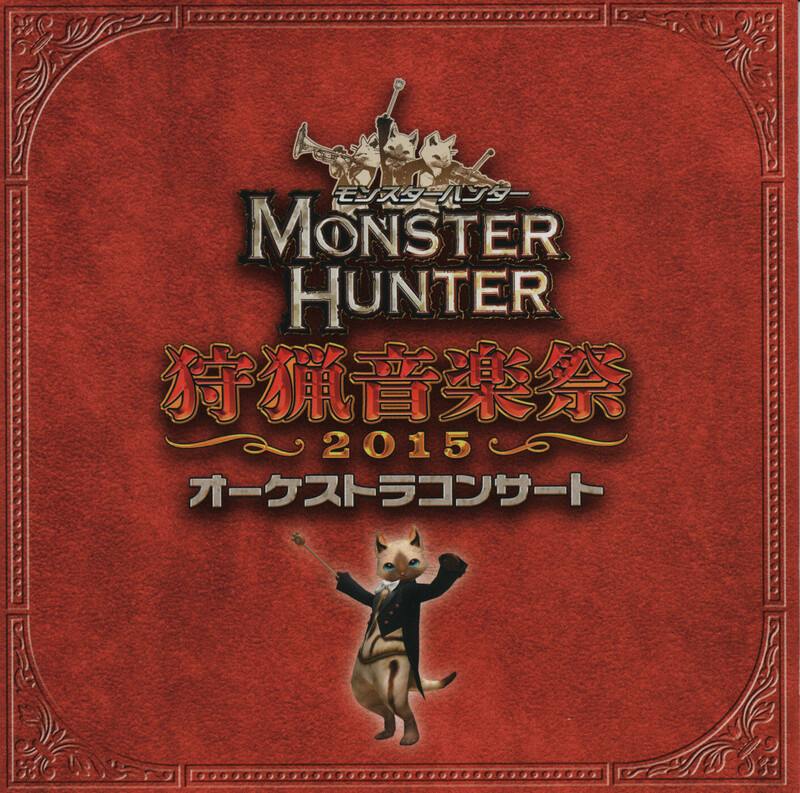 The game itself will be released on 26/02/2016 in the EU, so it is just a matter of three weeks before I can play it. On the other hand, I now have three more weeks to wait till I get the game and have to keep myself from browsing through the book before. Good for me that I don’t know any Japanese and can’t spoil the game at all. If you like comics that deal with life, death and what comes after it, you simply have to have a look at Alex Anstey’s Nine Tenths: The Slider. The book is well written and beautifully illustrated. 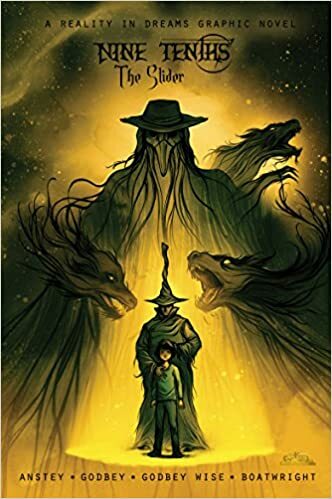 And what’s even cooler, it is free right now when you get it as a Kindle ebook! Pikachu as a Sherlock Holmes like great detective aided by the player jumping in as “Dr Watson”. Elementary, that I’d really like to give this game a go. I’m not really sure, however, if this franchise will make it to the west. I’m crossing my thumbs, though! Oh, yeah! And I haven’t even finished Bravely Default yet. Got to downoad the demo ASAP! As I’m currently teaching databases in my computer science class, I thought it would be a good idea to freshen up my memory on the topic before making a fool of myself in front of said class. Keep in mind that this is not an in depth book, but rather a small introduction into relational databases that touches the Why’s, Do’s and Don’ts as well as the most often used SELECT statements. 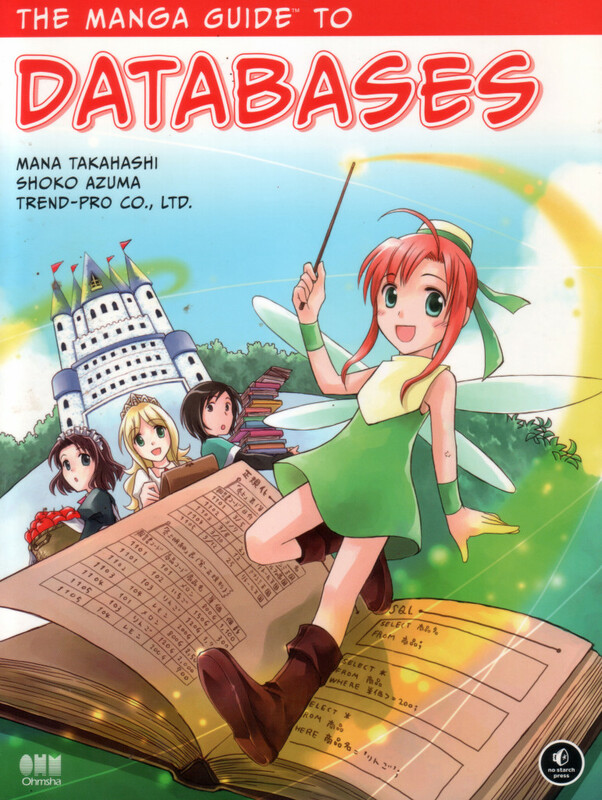 All of this is presented in the comic story of a princess who learns to run her kingdom’s fruit export business with the help of a database fairy. It is certainly funny and immensly useful as an introduction or refresher.